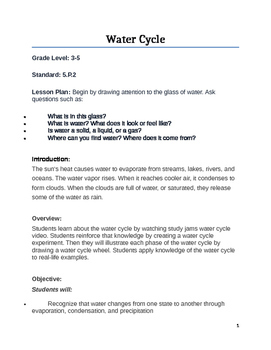 This is a Science lesson plan on Water Cycle for elementary grades. 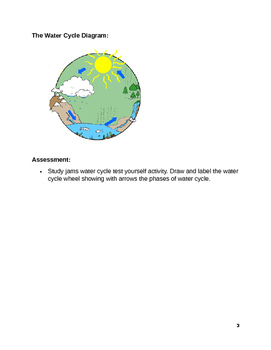 The lesson plan includes a colorful diagram of water cycle. 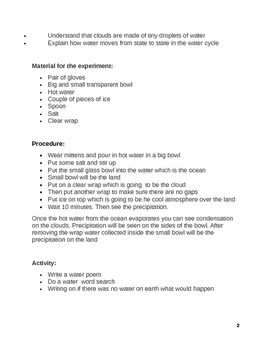 Please feel free to download and use it in your class. This lesson can be incorporated with ELA.